On the 28th & 29th September we will have an extended collection of the newest gowns from Blue by Enzoani. 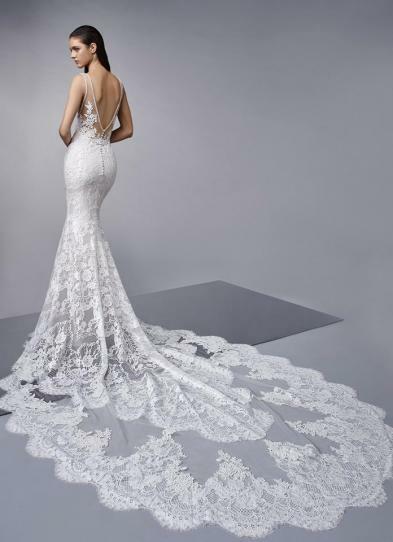 Blue by Enzoani bridal gowns are recognised for their sophisticated elegance and signature detailing that rival couture gowns at a much higher price point. The 2020 collection with its vintage embellishments and varied silhouettes will be in our Yorkshire boutique on this weekend and it’s not to be missed! Call 01535 653331 for further details or to book your appointment. If you are a bride who loves Enzoani, these designer weekends are not to be missed! 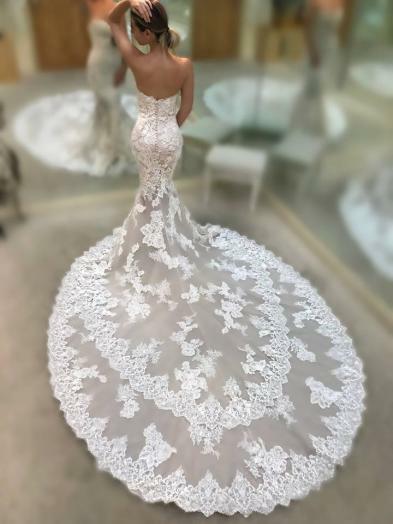 In our Silsden boutique near Leeds and our Colne boutique near Manchester, we will be showcasing an extended collection of the 2020 Enzoani dresses from this award winning designer. This weekend is by appointment only so please contact your desired boutique. We are beyond excited to be hosting these very special events where each boutique will be showcasing an extensive range of brand new gowns from their exquisite new collection. Book early to secure your appointment. 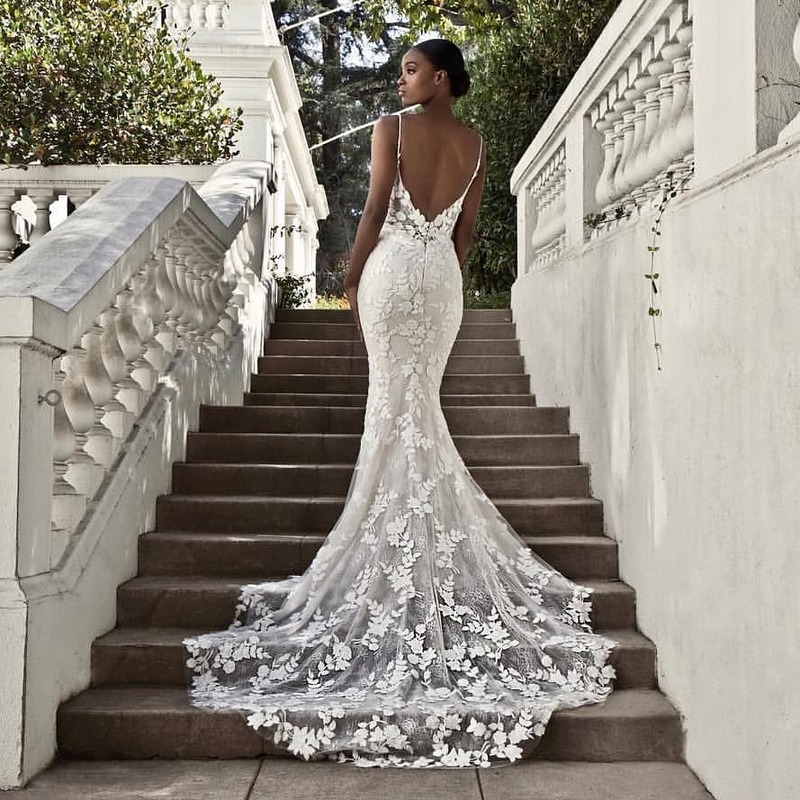 In our Silsden boutique near Leeds and our Colne boutique near Manchester, we will be showcasing an extended collection of the 2019 Enzoani dresses from this award winning designer. On the 1st and 2nd September we will have an extended collection of the newest gowns from Blue by Enzoani. The 2018 collection with its vintage embellishments and varied silhouettes will be in our Yorkshire boutique on this weekend. On Sunday 23rd August, for one day only we will be dedicating the boutique to all the Brides having their dream wedding abroad. We have hand picked a collection of gowns that are romantic, light and easy to wear along with extra gowns from the Designer Willowby By Watters’ Spring collection. These gowns are also perfect for a rustic, relaxed Boho or English Country garden wedding! 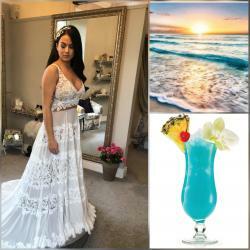 We will be serving tropical cocktails on this weekend and we will be gifting every bride who chooses their gown on this weekend a pair or pearl earring and a luxury beach towel. Call 01535 653331 to arrange your consultation. 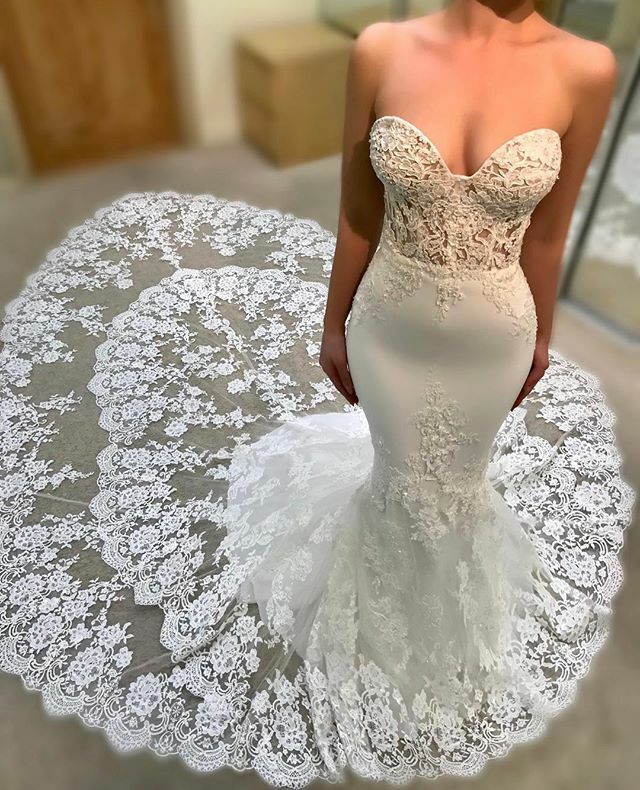 On the 9th and 10th June Ava Rose Hamilton are excited to announce we will have the entire new collection from Enzoani in the boutique for one weekend only! Enzoani’s hand crafted gowns celebrate femininity with soft flowing fabrics, delicate laces and eloquent cuts. If you are looking for a gown that blends modern and traditional elements with intricate and unique detailing this weekend is for you. 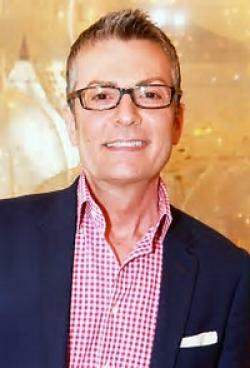 We are excited to be hosting an exclusive event on the 23rd and 24th June where we will have the latest collection from the award winning designer Justin Alexander. Justin Alexander’s bridal gowns are inspired by the 1950s and 60s and are well known for their superior vintage styling with a modern twist. There will be pink fizz on ice and an incentive for every bride who chooses her gown on this exciting weekend.